This 8 oz. 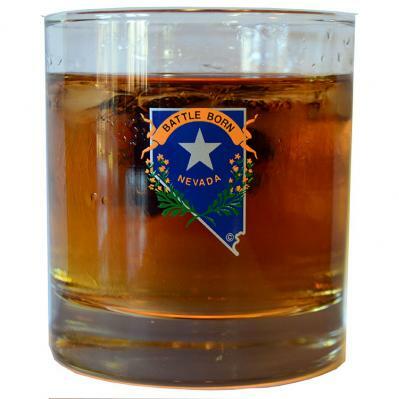 Battle Born cocktail glass is perfect for any Nevadan that loves to sit down and relax with their favorite cocktail. Has our copyrighted full color Battle Born graphic imprinted on both sides of the glass. 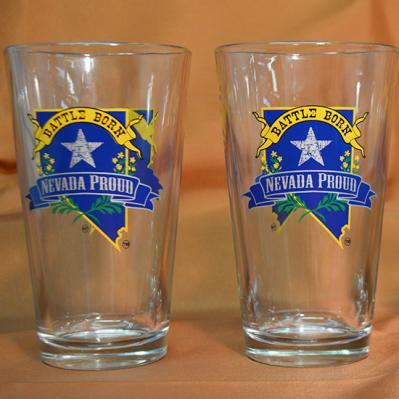 16 oz Nevada Proud Pint Glass. 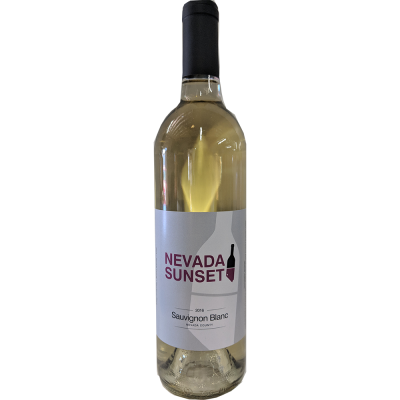 The quality pint glass has our beautiful Nevada Proud trademarked graphic on both sides of the glass. 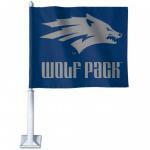 Makes a great gift for any proud Nevadan. 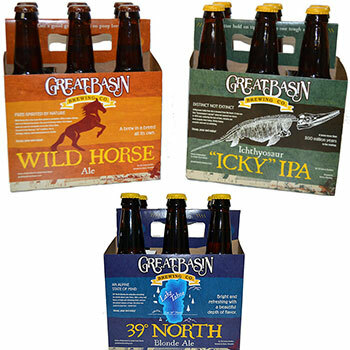 IN STORE PICK-UP ONLY NO ON LINE ORDERS PLEASE Great Basin Brewery in Reno. 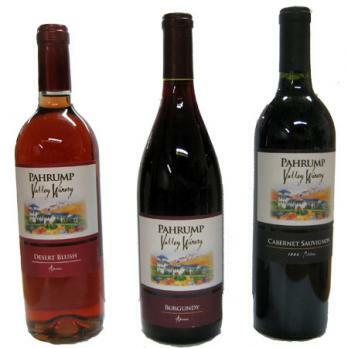 We offer the following six packs. Ichthyosaur, "ICKY" India Pale Ale. Oatmeal Stout, Wild Horse Ale and 39 North Blonde Ale. 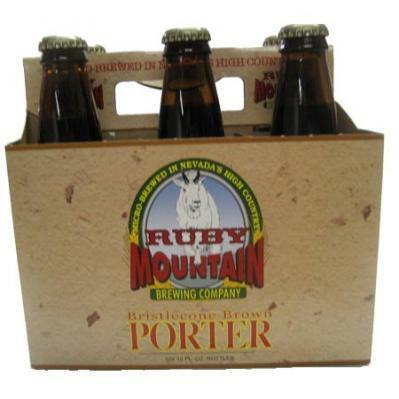 IN STORE PICK-UP ONLY NO ON LINE ORDERS PLEASE Ruby Mountain Brewing company is located at base of the Ruby Mountains and is noted for brewing some of the best beer in the country. Their Bristlecone Brown Porter is brewed with five different types of malt. This beer has a roasty, chocolatey malt character of this very drinkable brown porter. Don't be affraid of the dark. Purchase by six pack. 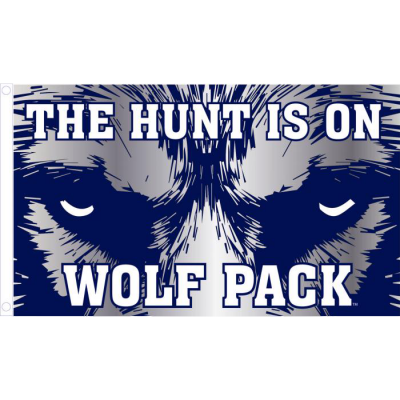 IN STORE PICK-UP ONLY NO ON LINE ORDERS PLEASE Ruby Mountain Brewing Company is located at the base of the Ruby Mountains. Angel Creek Amber Ale is brewed with a blend of Pale, Crystal and Munich malts and has a slightly sweet roasted flavor of malts with ample additions of Cascad and Centennial hops, producing a classic American style Amber Ale. Purchased by six packs. 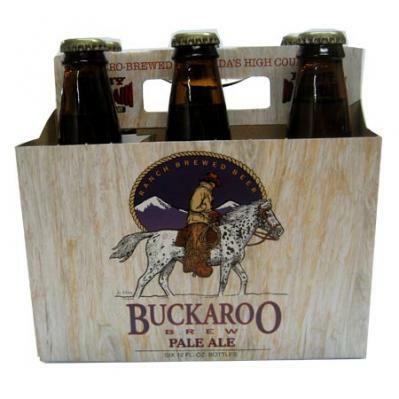 IN STORE PICK-UP ONLY NO ON LINE ORDERS PLEASE Ruby Mountain Buckaroo Pale Ale is a lighter version of most common pale ales. 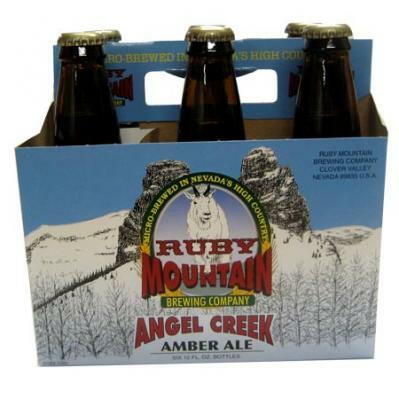 Ruby Mountain Brewery beers are made on a small ranch at the base of the Ruby Mountains. Sold and priced per six pack. Our 12 oz stemless wine glass has our trademarked Battle Born graphic on both sides of the wine glass. Many customers use the stemless glass for both wine and cocktails. 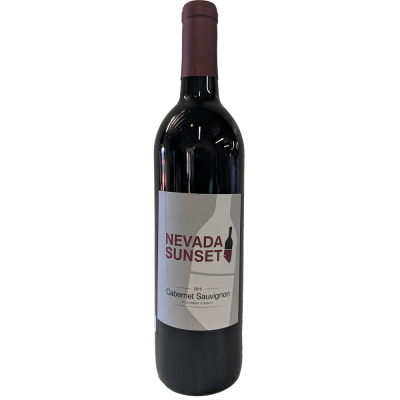 Great quality and a great gift for any Nevadan. 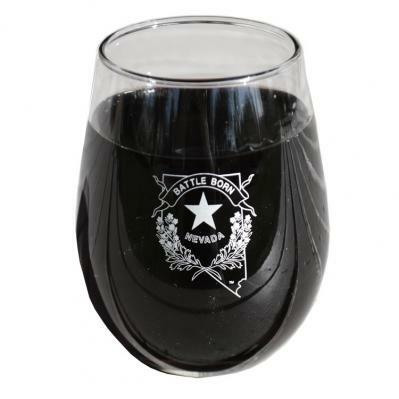 Our 12.5 oz stemmed wine glass has our trademarked Battle Born graphic on both sides of the wine glass. 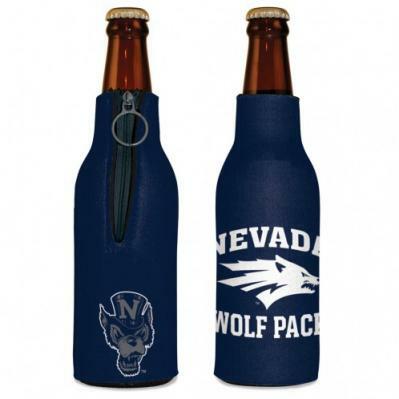 Great quality and a great gift for any Nevadan.